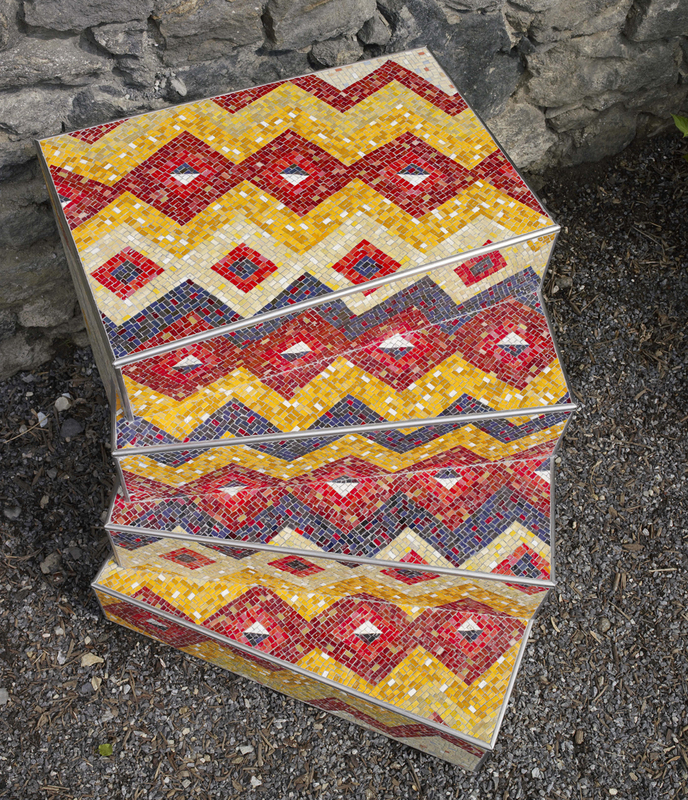 Detail of Diane Pieri’s Manayunk Stoops. Photo Wayne Cozzolino © 2006 for the Association for Public Art. 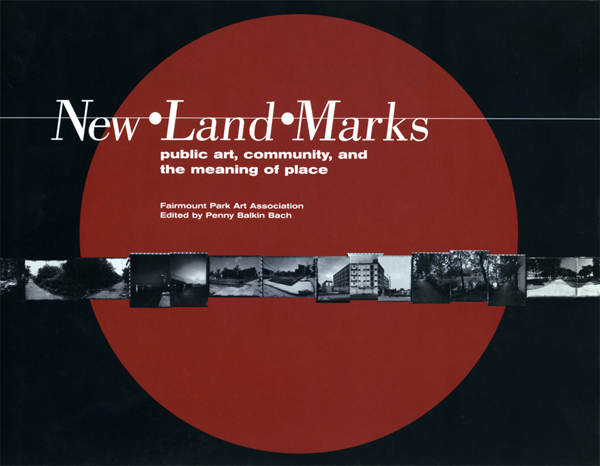 Manayunk Stoops was commissioned through the Fairmount Park Art Association’s (now the Association for Public Art) ongoing program New•Land•Marks: public art, community, and the meaning of place. 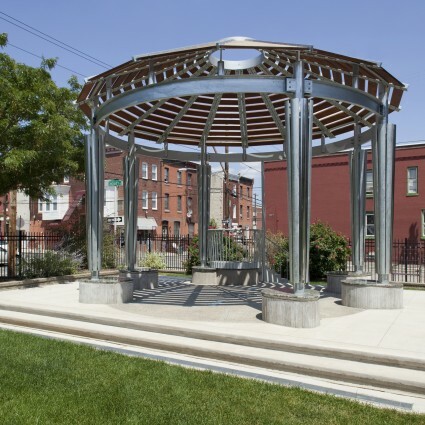 Artists Diane Pieri and Vicki Scuri developed an initial project proposal for the site by meeting with community groups including the North Light Community Center, the Manayunk Development Corporation, and Venice Island Playground Community Council. They investigated the Canal, neighborhood, local history, industry, and culture. With the North Light Community Center, Pieri led several community workshops where children shared stories, memories, and reflections of their experiences growing up in the neighborhood. Pieri has also revitalized a mural along the Towpath to complement Manayunk Stoops. Generous support for Manayunk Stoops was received from the William Penn Foundation, Pennsylvania Department of Conservation and Natural Resources through the Schuylkill River Heritage Area Grant Program, Samuel S. Fels Fund, Dolfinger-McMahon Foundation, Connelly Foundation, the TD Banknorth Charitable Foundation, and The Dietrich Foundation. Diane Pieri is a Visual Artist who received a BFA from Temple University’s Tyler School of Art in 1969. She has had 30 solo exhibitions and been included in 200 national and international group exhibitions since 1969. 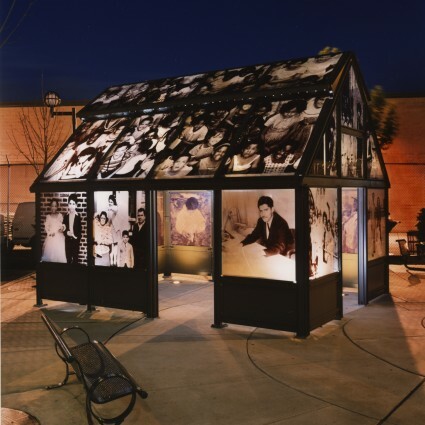 She has been the recipient of two Pollock-Krasner Grants (1999/1992), two Independence Foundation Fellowships in the Arts (2001/2011), and a Pennsylvania Council on the Arts Grant (1992). She was included in the 2005 Philadelphia Invitational Portfolio, Philagrafika. She has been a fellow at Yaddo (1991) and The MacDowell Colony (1990). In 1990 Pieri was also an Artist-in-Residence at Mark di Suvero’s Socrates Sculpture Park where she created a 15 ft. sculpture made of rusted and gold leafed can lids. 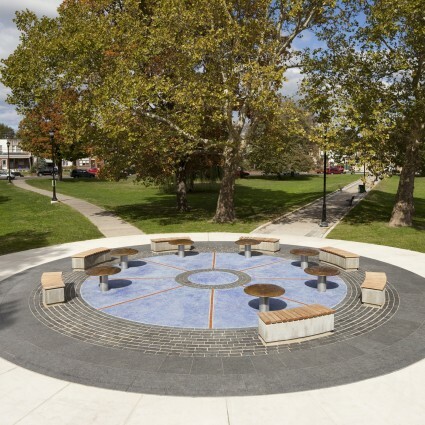 In 2006 Pieri’s public art project, Manayunk Stoops: Heart and Home, a series of 9 seating elements fabricated in Italian tesserae, was installed along the Manayunk towpath through the Association for Public Art’s New Land Marks Program. 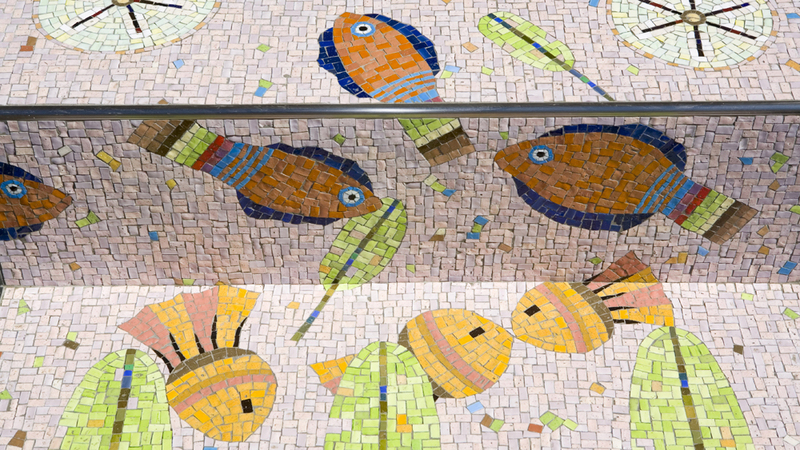 Since 2001 Pieri has completed 12 murals working with Philadelphia’s Mural Arts Program. Since 2008 she has completed 7 murals in an elementary school in College Station, Texas. 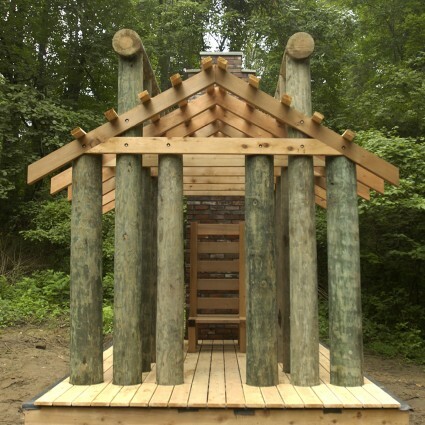 In 2005 Pieri founded the Cooke Museum of Art, modeled after the Philadelphia Museum of Art, at the Jay Cooke Elementary School in North Philadelphia. Pieri has been a Teaching Artist at the Philadelphia Museum of Art for 18 years. For the past 3 years, She has also been a Teaching Artist for The Barnes Foundation.. Her work can also be seen on www.dianepieri.com and www.inliquid.com. 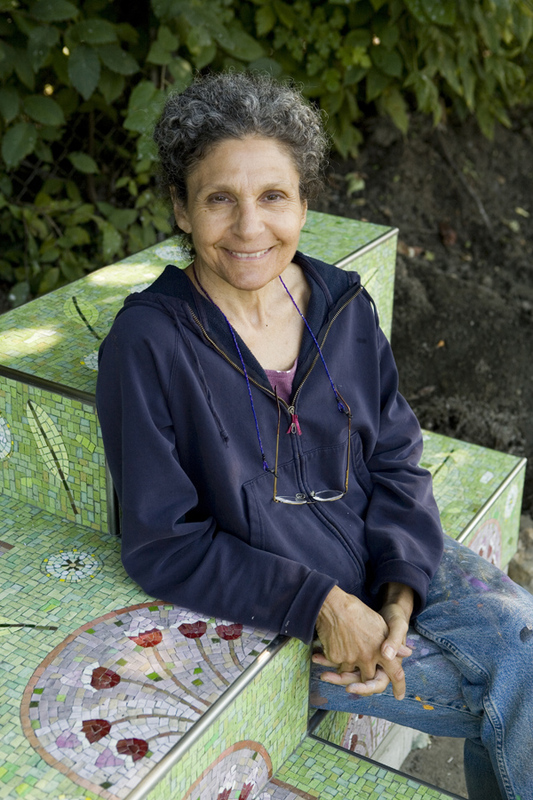 Diane Pieri is the artist who created Manayunk Stoops: Heart and Home. She is a teaching artist at the Philadelphia Museum of Art and the Barnes Foundation, and founder of the Cooke Museum of Art. Jeremy Eric Tenenbaum was Designer and Marketing Coordinator for Venturi Scott Brown and Associates, Architects and Planners. The firm (now VSBA) has been located on Main Street in Manayunk since 1980. …the City of Philadelphia replanted the banks of the Towpath to protect it from erosion and provide a buffer zone for wildlife habitat. The Manayunk Development Corporation (MDC) encourages healthy economic development to benefit all segments of the Manayunk community. Founded in 1985 by a coalition of business and community leaders in response to the decline of the neighborhood’s commercial district and other evidence of community disinvestment, the MDC has been instrumental in Manyunk’s economic revitalization. In conjunction with Manayunk Stoops and as part of a larger reclamation effort, the City of Philadelphia replanted the banks of the Towpath to protect it from erosion and provide a buffer zone for wildlife habitat. The Towpath, used by over 500,000 walkers, runners, and bikers every year, is part of the Schuylkill River Trail linking Center City Philadelphia to Valley Forge National Historic Park. Across the Canal, Lower Venice Island is currently scheduled for redevelopment.